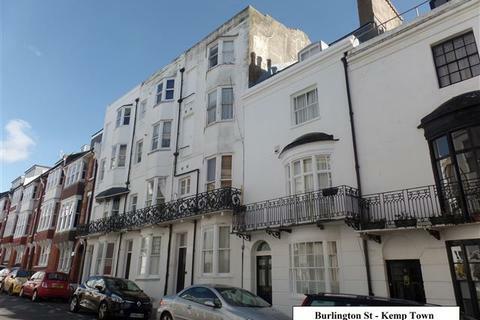 Marketed by Parsons Son & Basley - Brighton. 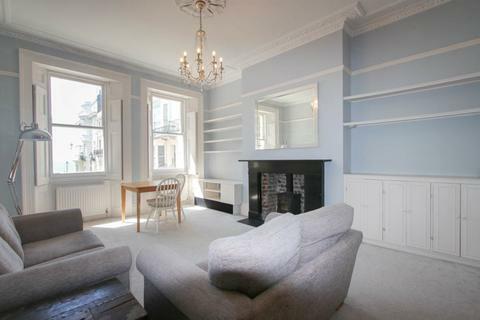 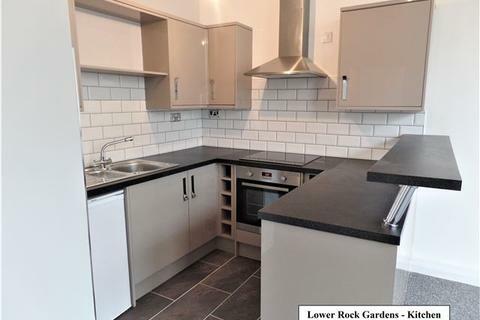 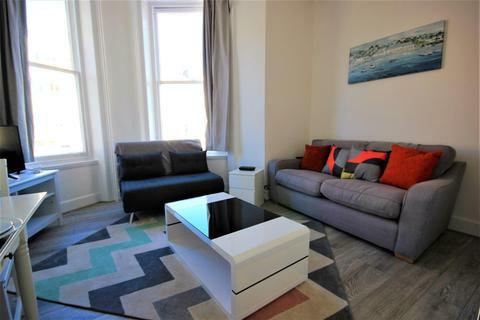 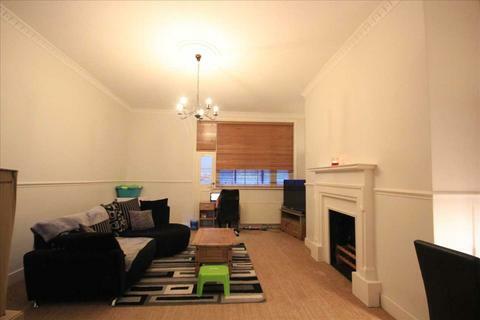 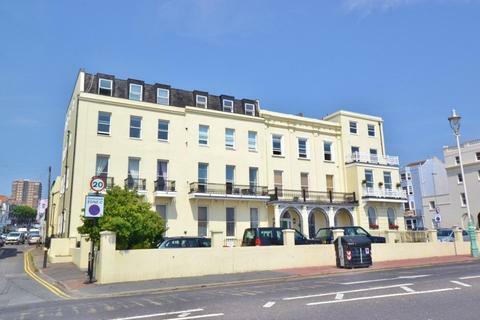 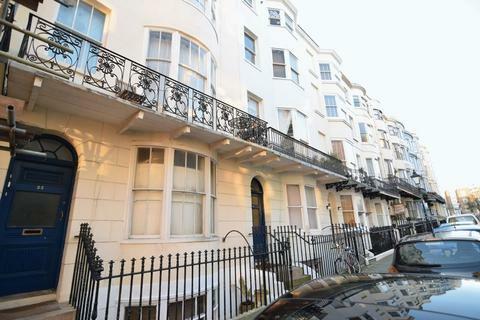 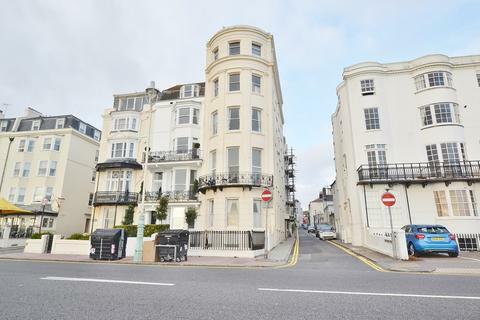 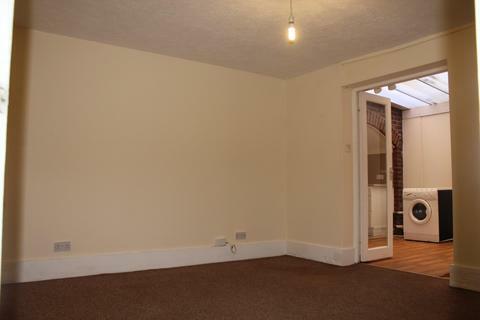 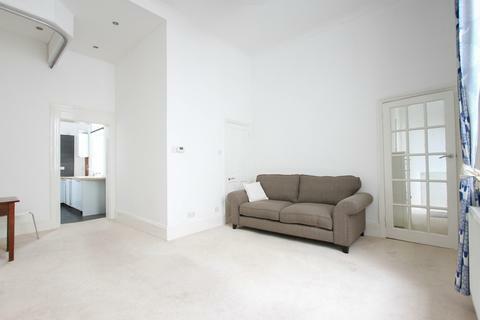 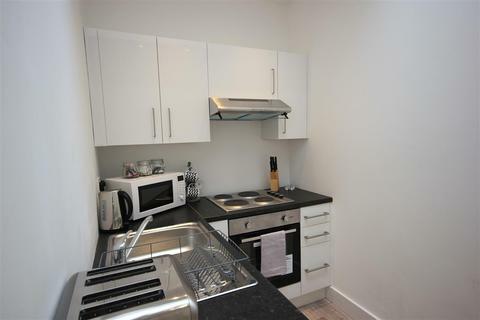 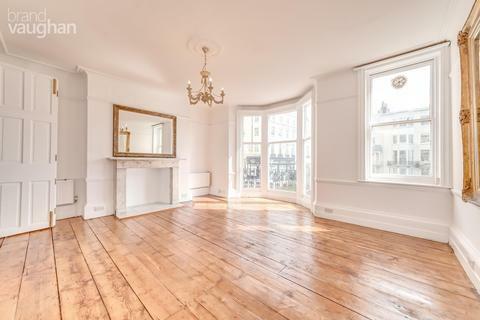 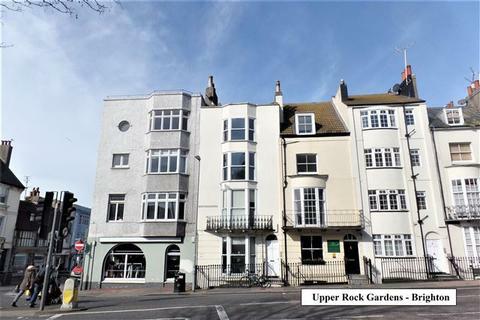 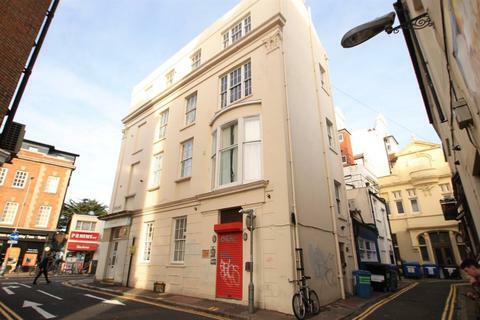 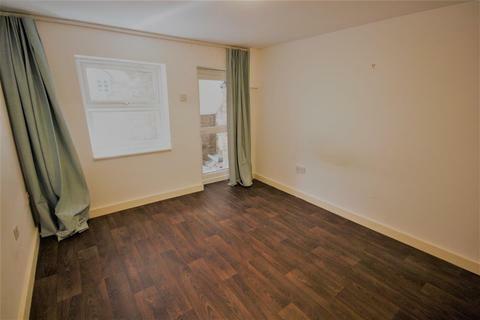 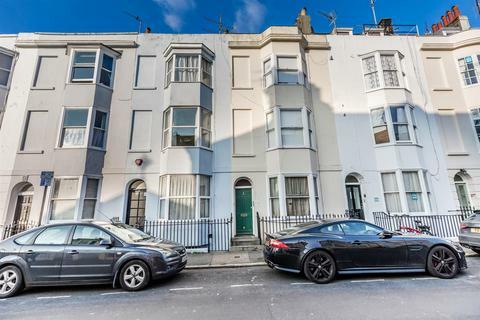 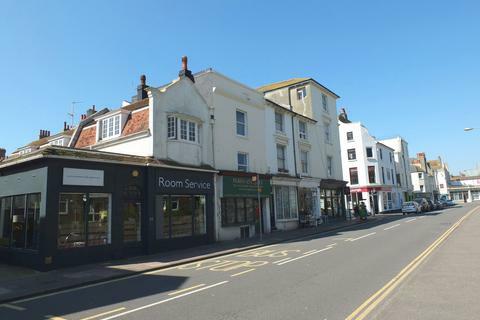 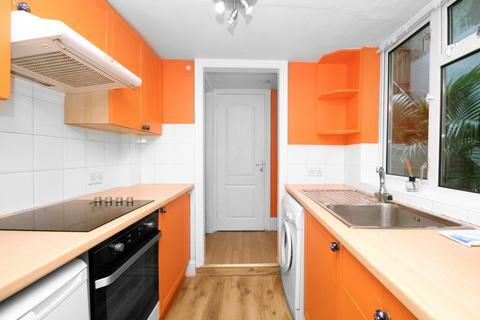 NGB Lettings are proud to present to the market this lovely one bedroom first floor flat located in Kemptown. 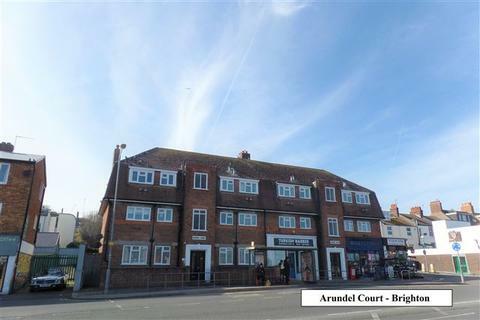 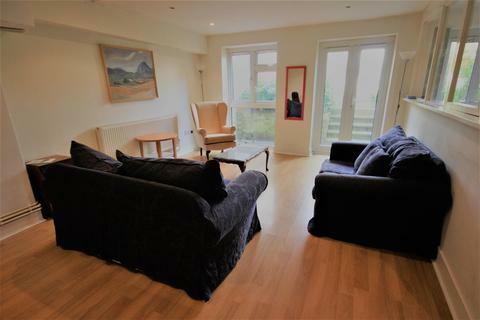 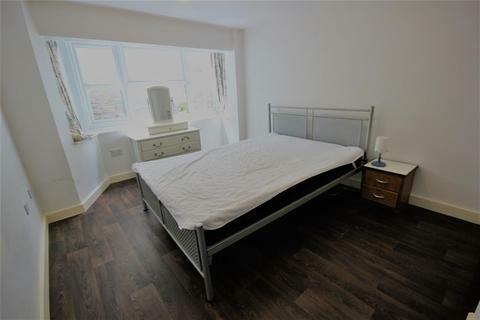 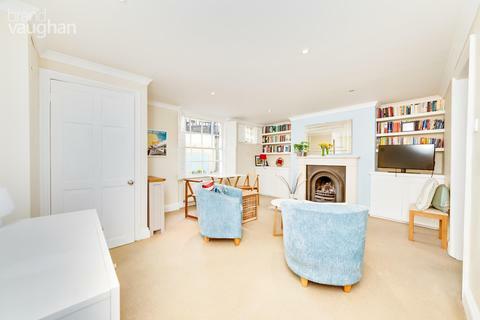 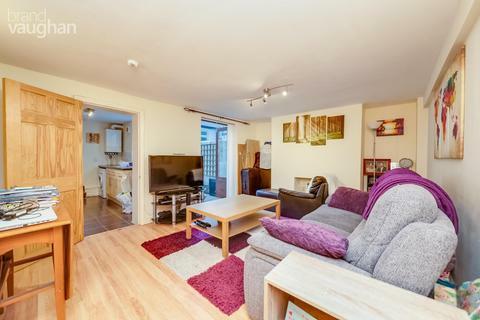 The property comprises of a large living room which leads on to a balcony, a fully fitted kitchen, a contemporary bathroom, and a spacious double bedroom.